Is it time for a little “out with the old, in with the new” for your skin? 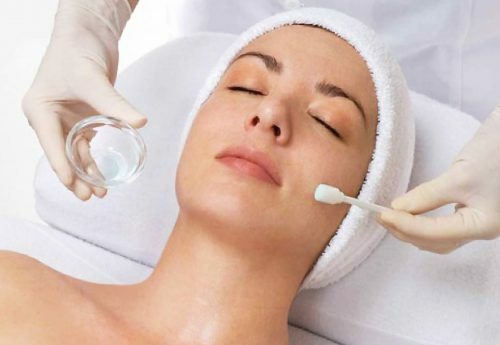 A chemical peel is one of the least invasive ways to improve the appearance and health of your skin. Dr. Ros will stimulate the growth of healthy, fresh new skin cells from ones that have been subjected to the ravages of time, sun, and mild scarring.